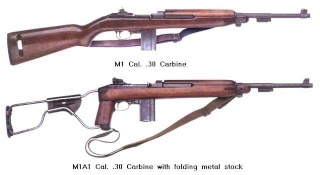 I have an Iver Johnson M1 carbine in good condition taking up room in my safe. I have not fired it in 10 years; however, it has always been in a clean climate controlled environment. Comes with magazines.